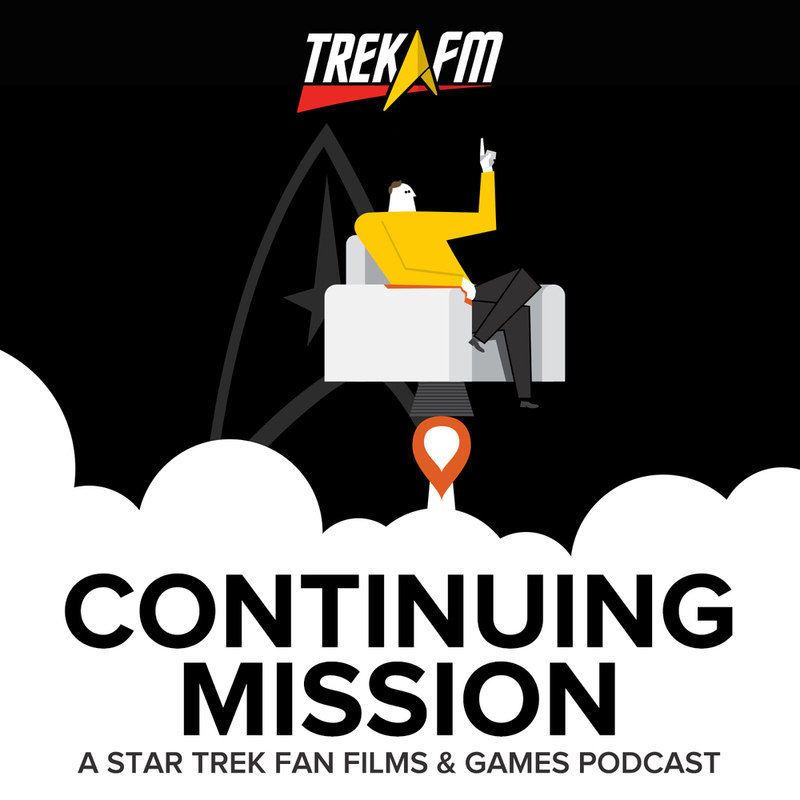 The Hunt for Red October with Lukas Kendall. 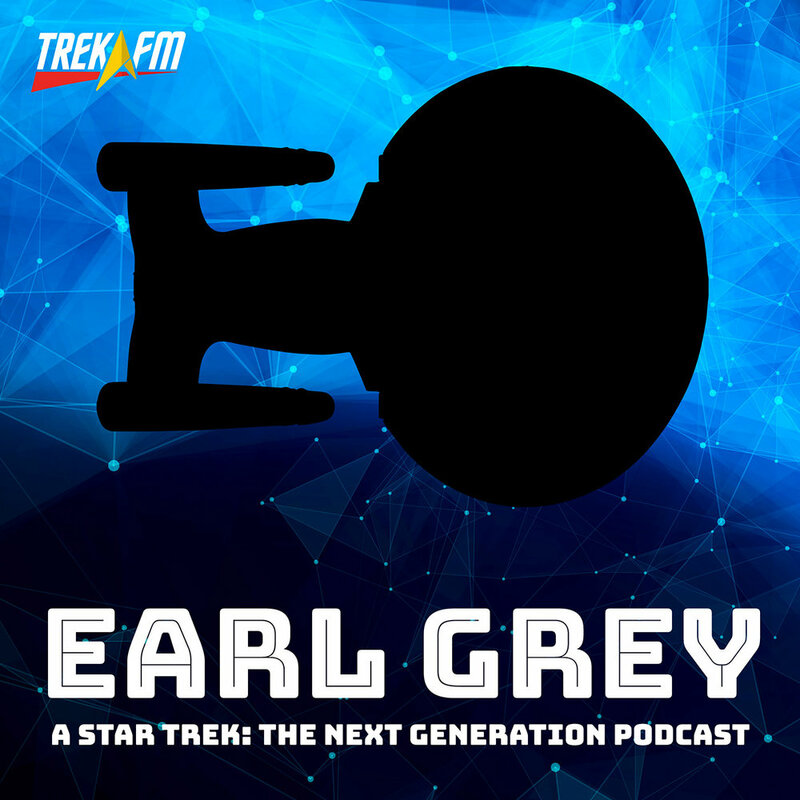 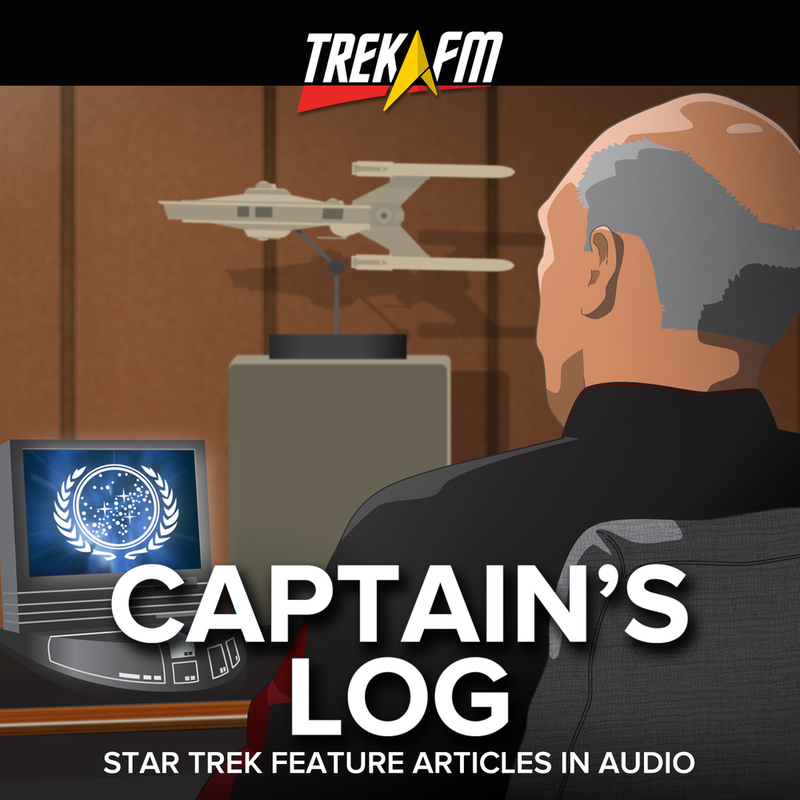 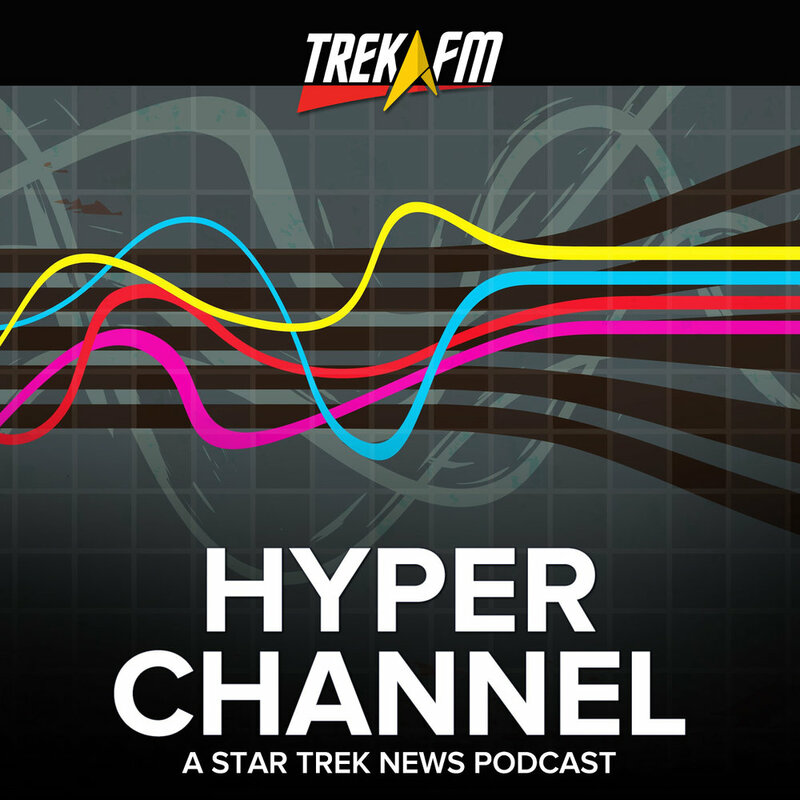 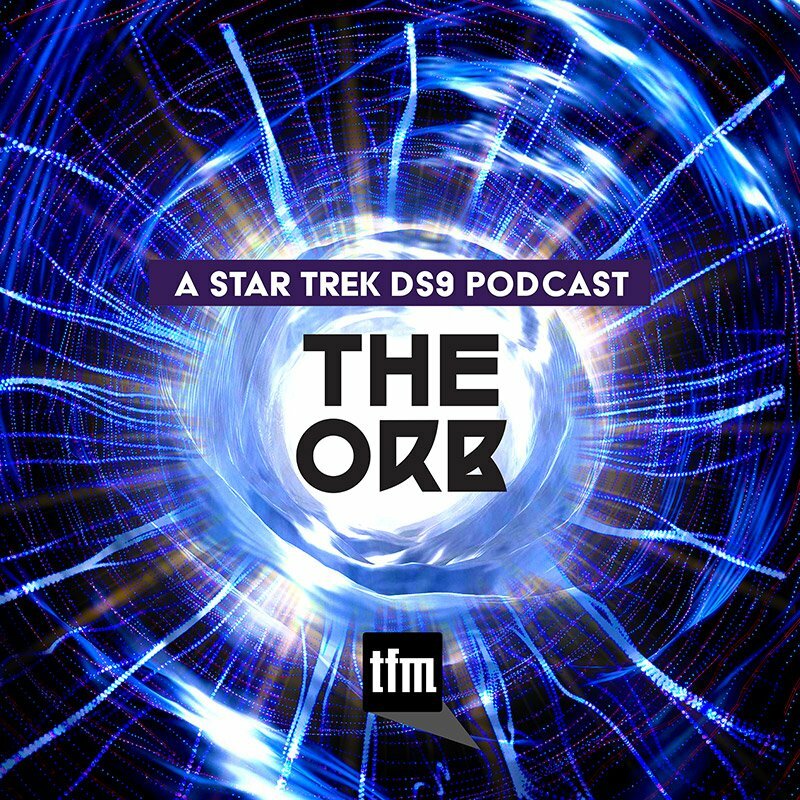 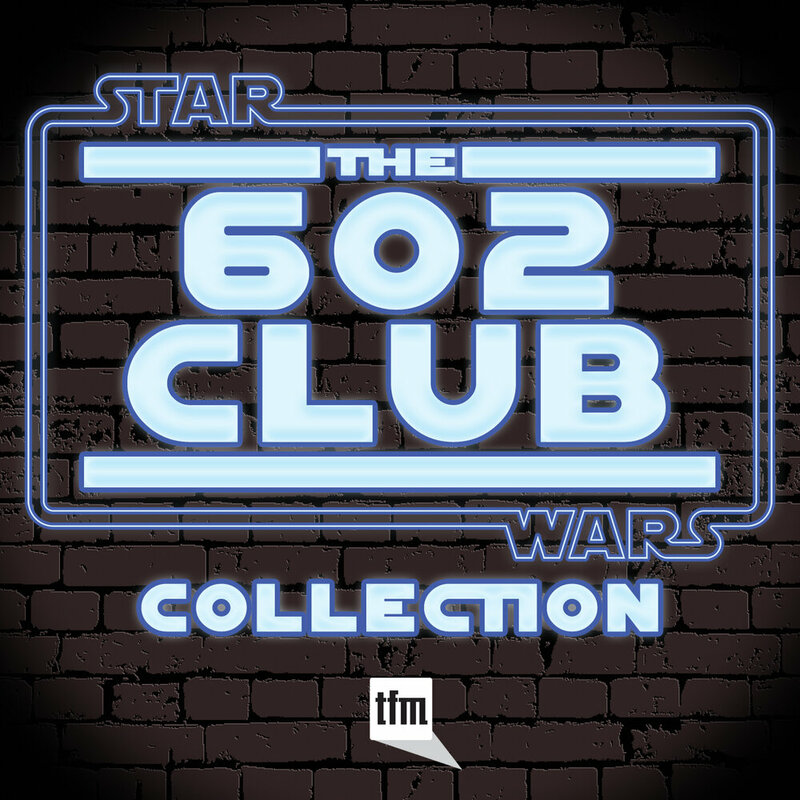 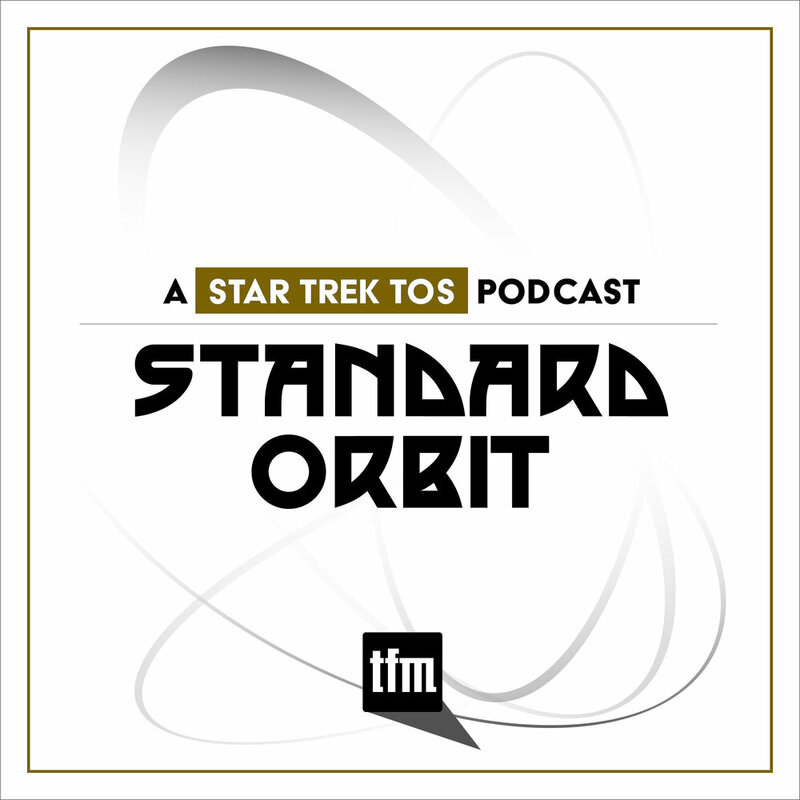 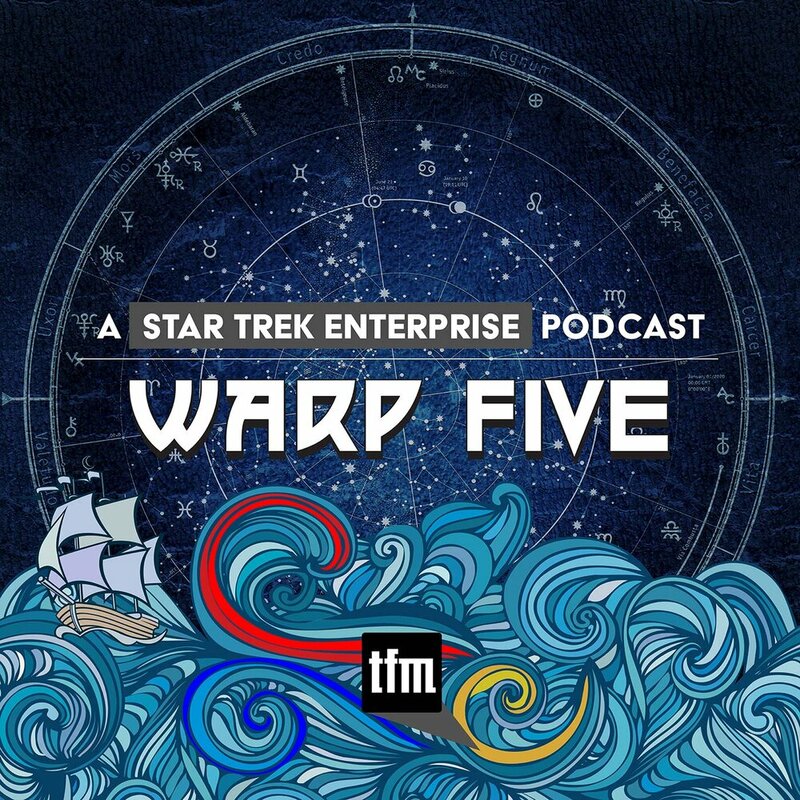 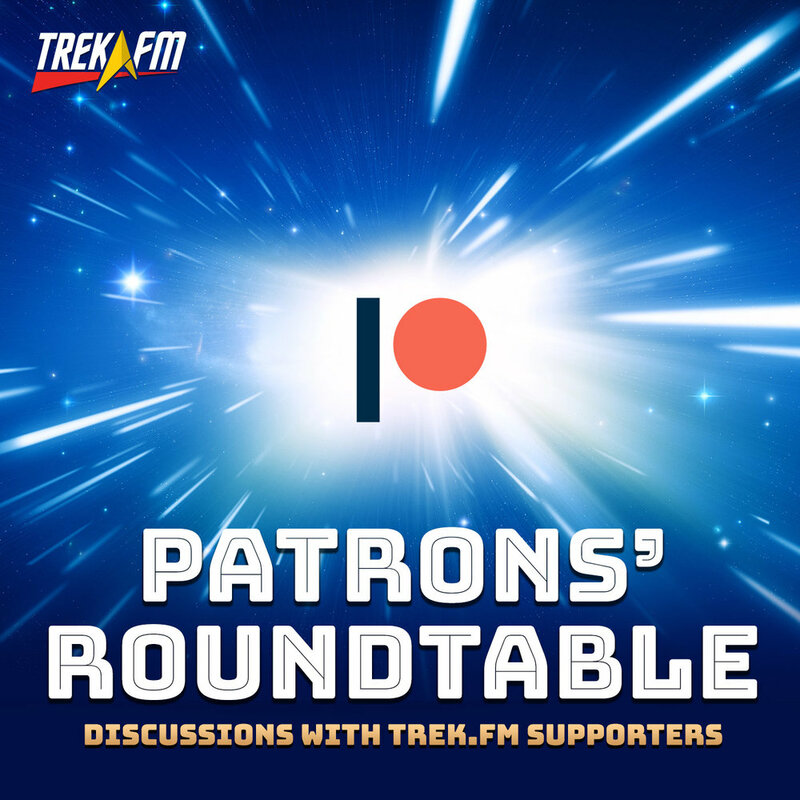 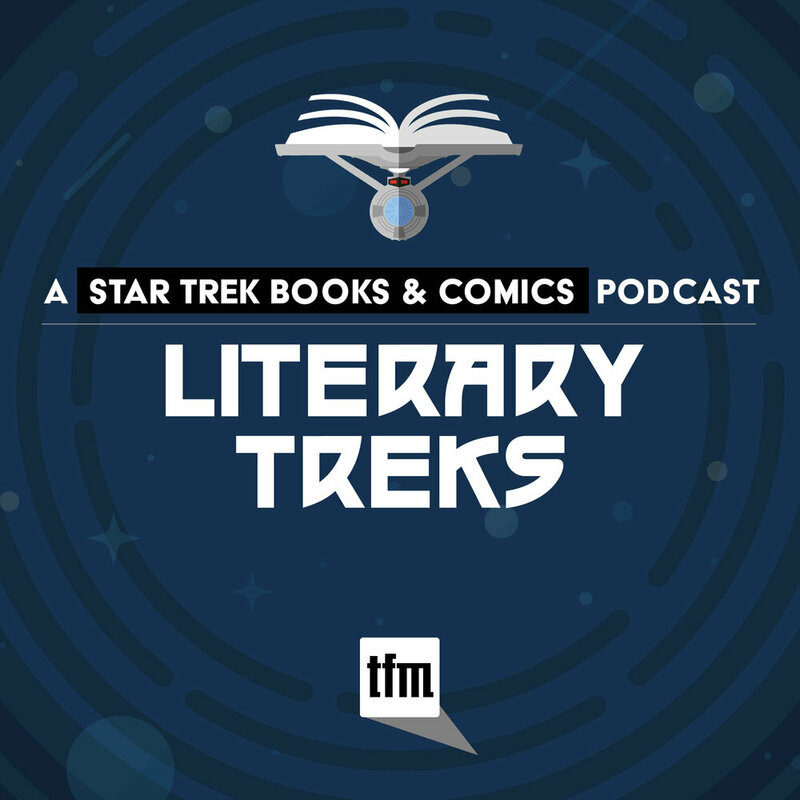 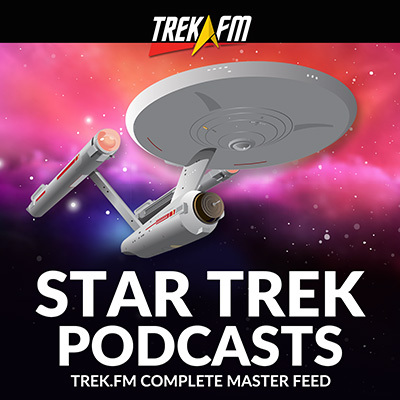 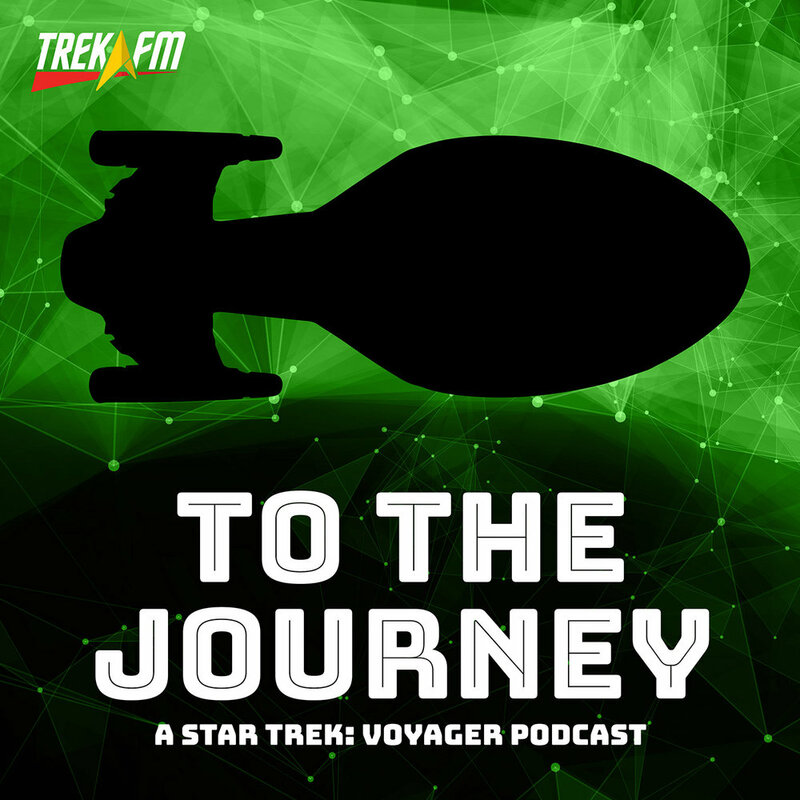 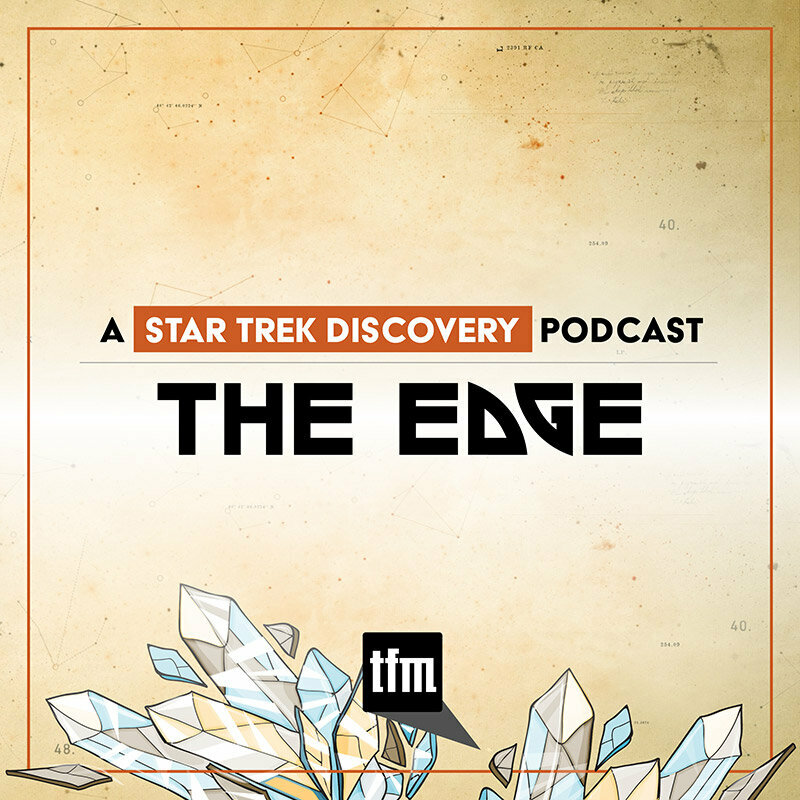 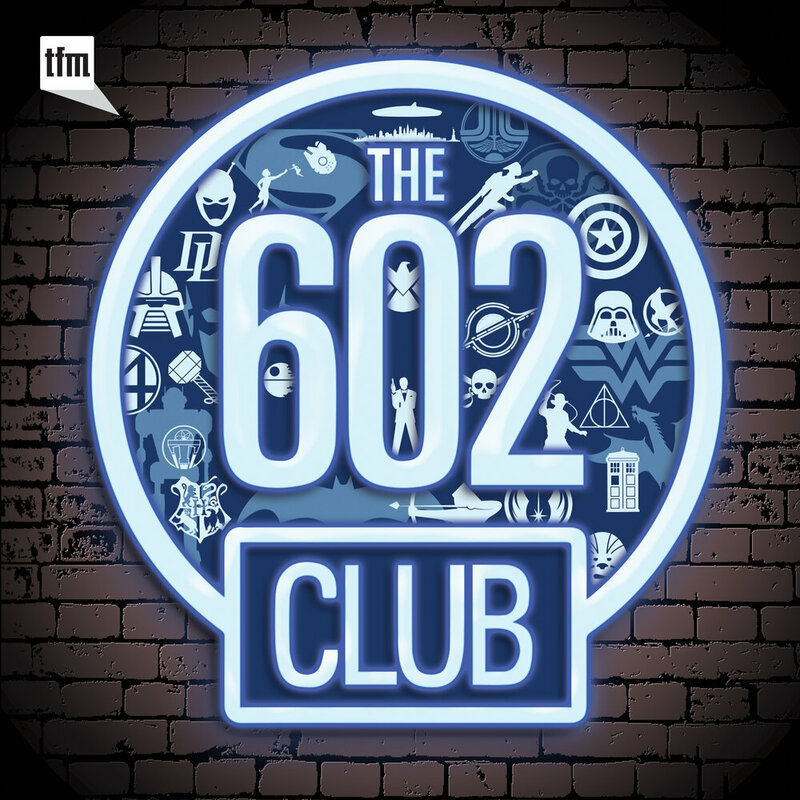 For eighty episodes and three supplementals, Melodic Treks has explored the world of Star Trek composers and their works outside of the Star Trek franchise. 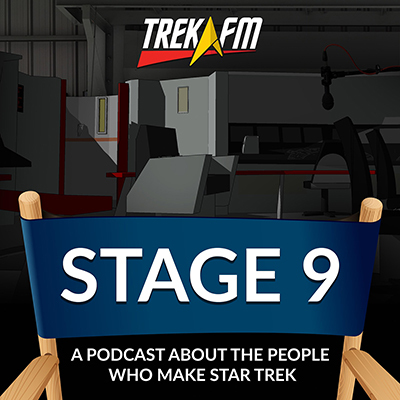 Basil Poledouris is a talented composer, and while he never composed for the franchise, he did appear in roles as an extra for three episode of the original Star Trek. 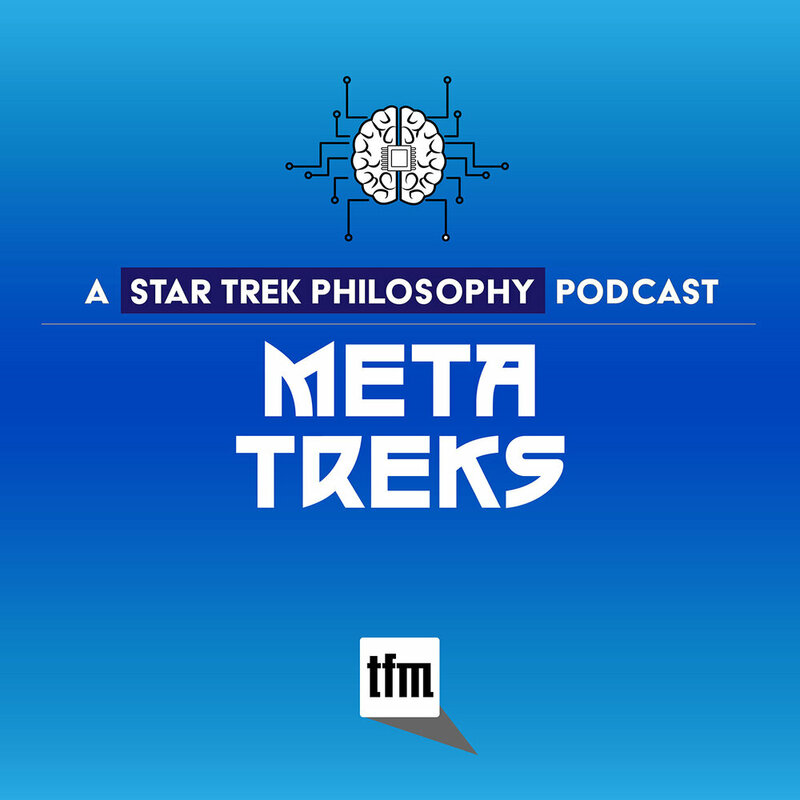 In this episode of Melodic Treks, host Brandon-Shea Mutala is joined by film music historian Lukas Kendall to discuss the score for the film The Hunt for Red October. 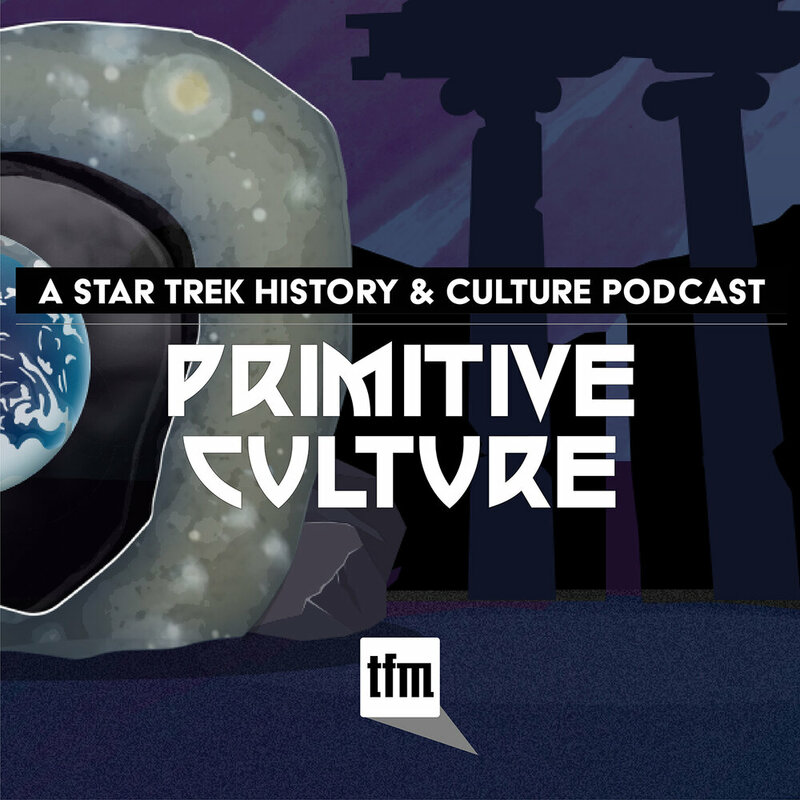 We also talk about Poledouris' career, why soundtracks used to be so short, the meaning of a "cult film," and how the budget for the scoring of the film was truncated during production and how that affected the score.